Thank you for interest in my tools. 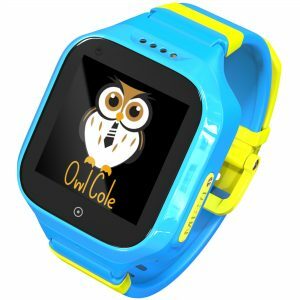 Please NOTE : You can buy original Owl Cole watches from our authorized seller Comfortlifestyle only on Amazon. 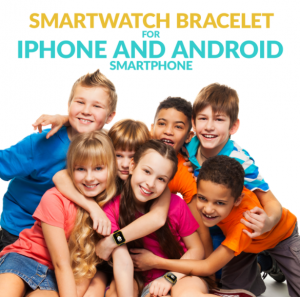 We can guarantee high quality and support for those devices only. 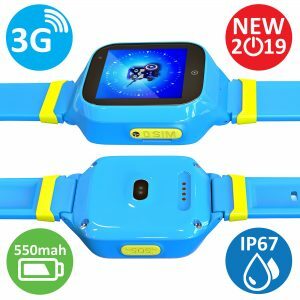 We are happy to introduce you Latest Waterproof 3G Smart Watch for kids GPS Tracker with Extra long battery Owl Cole! Perfect for USA and other North America and South America countries. Would not work in Europe, Asia, Africa or Australia due to WCDMA frequency difference. 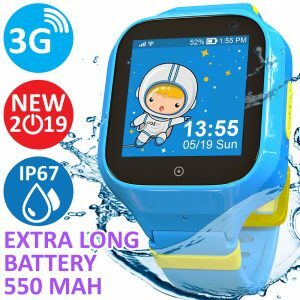 Comparing to the previous model now we have IP67 waterproof watch, supporting 3G network and sim cards, battery capacity is 550 mah (400 mah before), more accurate location with WiFi, better screen resolution, better camera, ability to make video and send video messages from the watch to the app, ability to set up the date and the time without sim, 4 backgrounds, daily schedule. Available in blue color. Pink ones are coming in march 2019.